You can get mail on Sundays, as long as it's coming from Amazon. 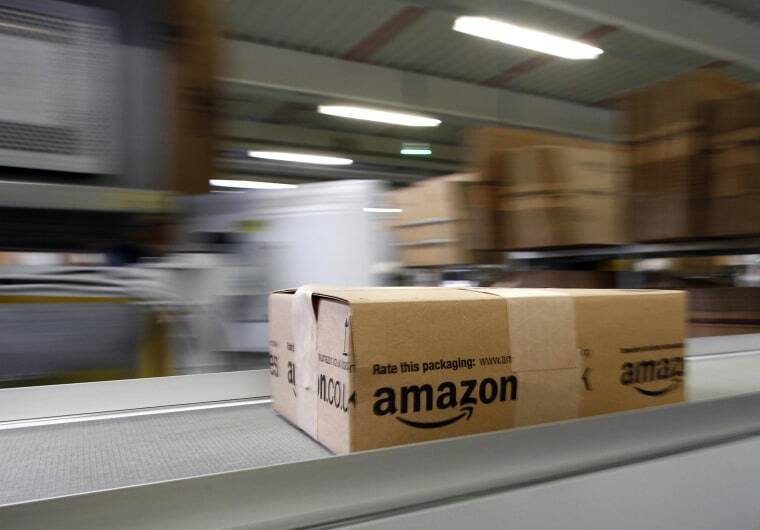 Amazon is expanding its Sunday package delivery service from New York and Los Angeles to 15 more cities across the country, including Philadelphia, New Orleans and Dallas. The Seattle-based online retailer said since the service launched it has delivered millions of packages on Sunday to its customers. The cities that Sunday delivery is expanding to are: Indianapolis; Lexington and Louisville, Kentucky; New Orleans and Shreveport, Louisiana; Cincinnati and Columbus, Ohio; Oklahoma City; Philadelphia; Dallas, Houston, San Antonio, Austin, Waco and College Station, Texas.